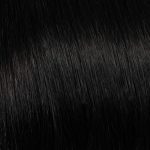 PREMIUM HUMAN HAIR – ProHair Hair Extensions look and feel like natural hair. 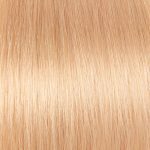 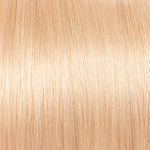 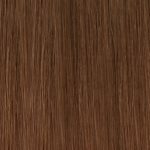 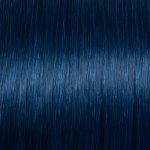 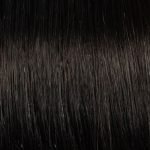 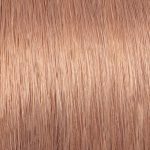 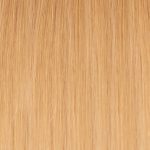 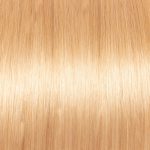 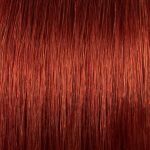 Our premium quality Indian Remy Hair is available in a choice of four lengths and five different application methods, making it the perfect solution for any hair type and desired style. 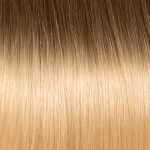 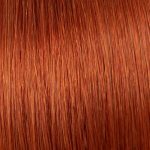 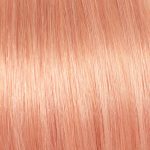 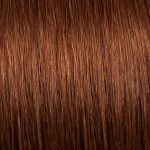 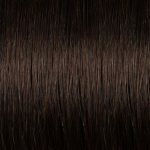 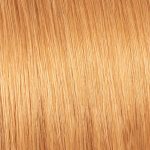 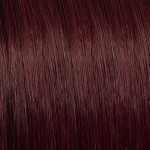 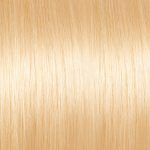 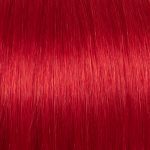 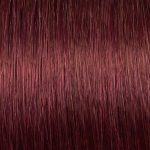 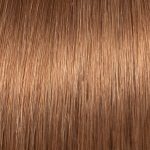 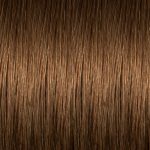 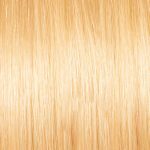 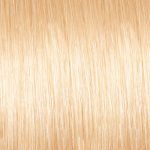 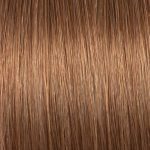 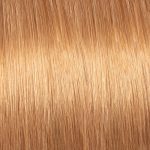 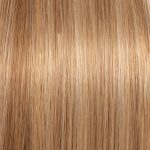 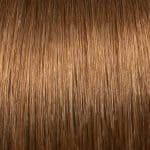 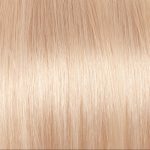 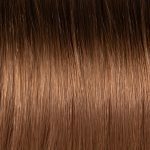 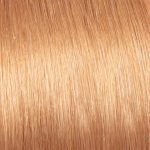 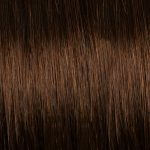 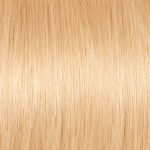 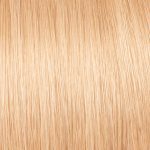 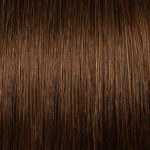 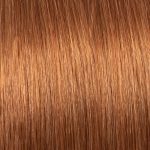 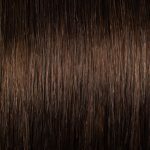 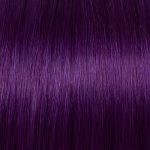 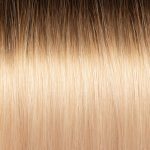 Prostyles Premium Hair comes in an extensive shade range including blends, balayage, and ombré shades.